Law degree is an academic program offered to the students who want to make their career in the field of judicial system of a country. The course curriculum of the degree is viewed by the competent legal authority. After successful completion of degree with clearance of exams the authority granted a licensed. 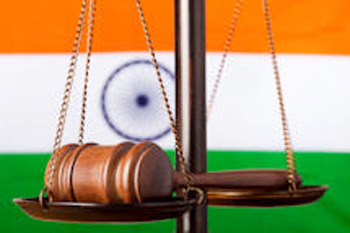 Q: Which University Is Best For LAW In India? 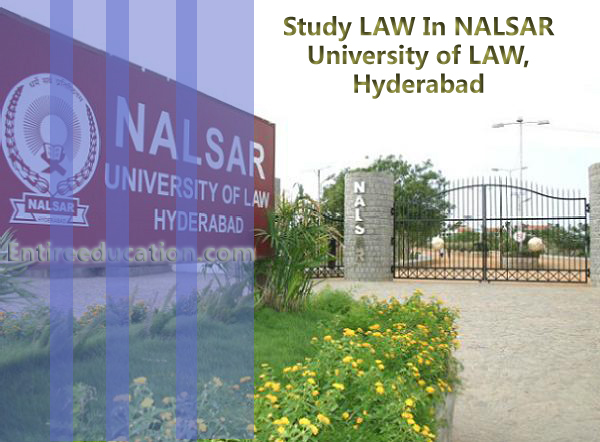 National Academy of Legal Studies and Research or NALSAR College is considered as the India’s best college offering degrees in legal education. The college was come into existence in 1998 as a state Institute after an act of Andhra Pradesh Legislative Assembly. In 2011 and 12 the university was ranked as number 2 in all India. In 2013 the university is ranked at number 1 in. The campus of institute is situated in Hyderabad. The university has 5 separate blocks that comprises of residential are, academic block, administrative block, playground and the dining Hall. This is a graduate level degree in LAW offered by the institute. It is a 5 year and 10 semester study program. The purpose of the degree is to make students able and equip with the skills of research and writing through various projects. 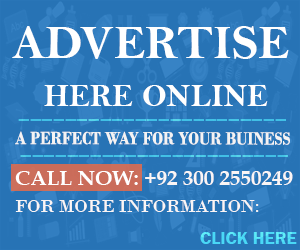 The courses that are listed mandatory by the BAR council are taught in large class rooms and small tutorials groups. LL.M is a master’s level degree in the field of LAW studies. Master of LAW program at the college offered range of specialization fields. The university offered credit based teaching assistance ship to the students of LL.M in their final semester.